All Points Pilates is a small, fully-equipped studio conveniently located in Port Hadlock, Washington. 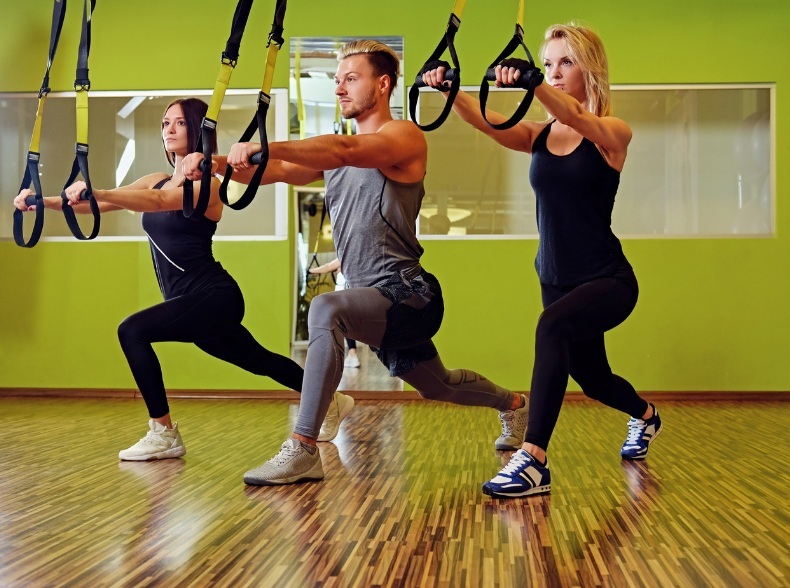 Offering private sessions using Pilates apparatus, Pilates Mat classes, Barre, Yoga, Dynamic Stretching, TRX and Gyrotonics in a quiet, clean environment. Therabands, small balls, foam rollers, and Toe Sox are all available for purchase at the studio for home use.